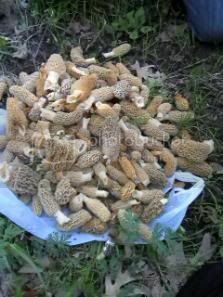 Heartland Outdoors Forum | Whos finding MUSHROOMS???? 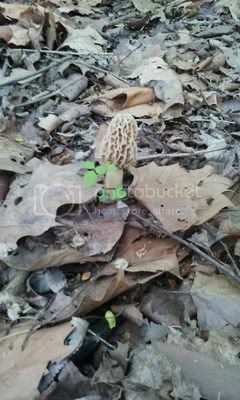 Im up for some mushroom stories and pics H.Oers!! !I found around a pound today and im off monday;)Good luck to everyone and be safe out there!!!! Holy smokes, CamoGirl…looks more like a year’s work. I took whole gang out this morning but we struck out. However, the taxidermist called and my 2011 mounts are done so I’m going to go pick them up. Pretty good day all-in-all but I sure wish I had some shrooms. 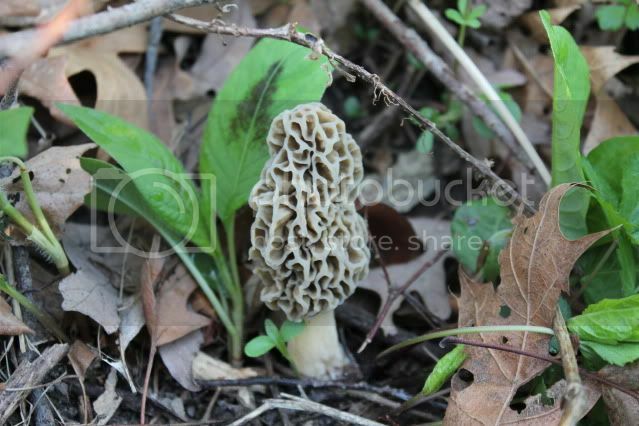 My buddy found about 30 yellows in his timber Fri. morning so we deciced to go to Jim Edgar that afternoon. We found maybe 40-50 greys but about half were dried up but was able to save them We need RAIN BAD!!!!!!!!!!!! 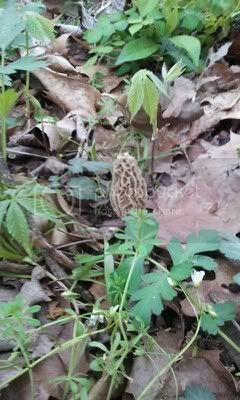 Well, I am NOT finding mushrooms—at least not today. Spent a couple hours after work in southern DeKalb County to no avail. As long as you stay in your own spot we will get along just fine..lol I agree with you.. especially with this heat.. 87 degrees here today.. geez . If we get some rain tomorrow and the next day may be able to find another small mess or two before they are gone again till next year. Went for a high speed after putting the fish in the pond this AM…Found 35 in about 45 minutes…Just enough for dinner!!! 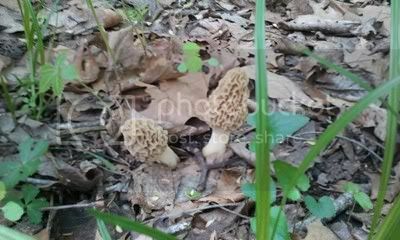 Im mushroomed out!!! !Found 8#s total and im ready for lots of fishing and continue scouting….